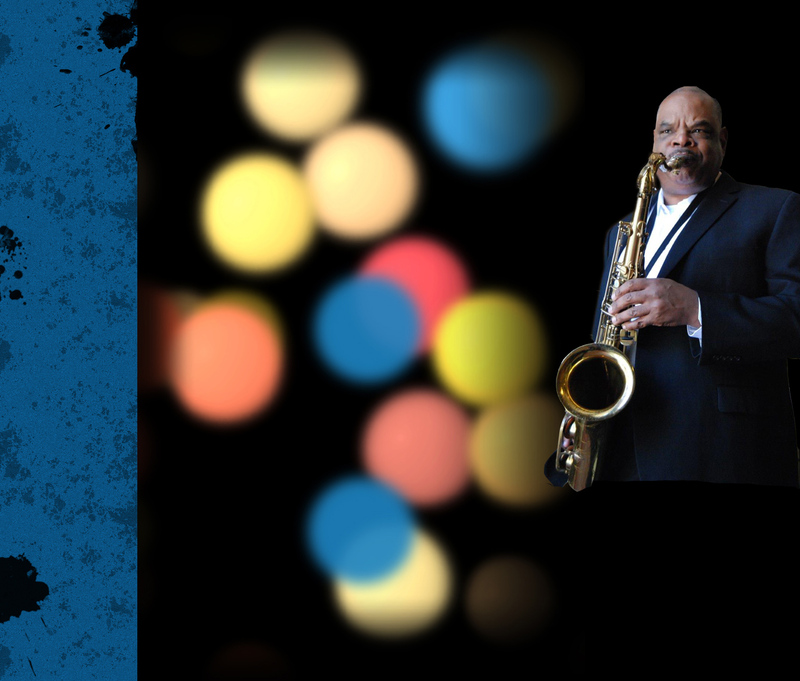 Come hear the amazing sounds of the Sean Jones and the Pittsburgh Jazz Orchestra as they close out their season and help the Kaufmann Center kick-off their year-long jazz programming. 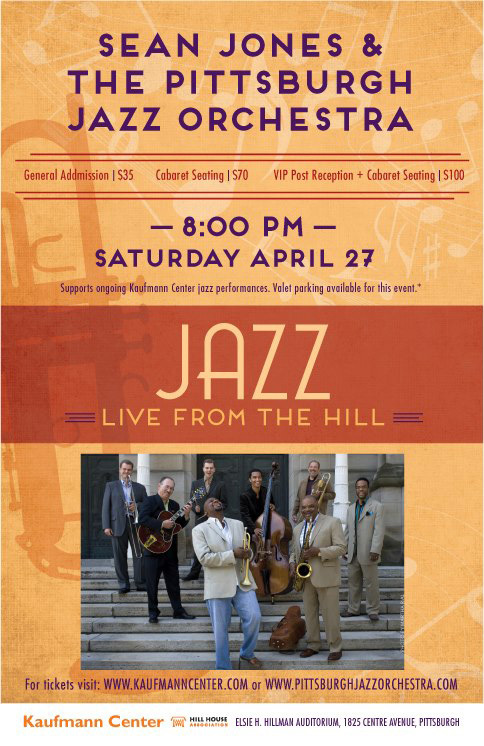 Join Kenny for this very special event bringing jazz back to the Hill in a big way. The New Pittsburgh Courier’s C. Denise Johnson reviews the February 18 performance. With a double-bill headlining two Grammy winning jazz musicians, it goes without saying that in this rivalry, the winner would be those who had enough sense to be in the audience. Fresh off of his Grammy Award for Big Band Jazz Performance, Christian McBride continued his winning ways by performing songs of his award-winning release, “The Good Feeling” and yes, that good feeling (and good music) wafted through the near capacity house at the August Wilson Center for another performance featuring the swinging Pittsburgh Jazz Orchestra. Ace bassist Christian McBride was clearly enjoying himself as he led the PJO through his arrangements and engaged in some brief banter introducing the selections. 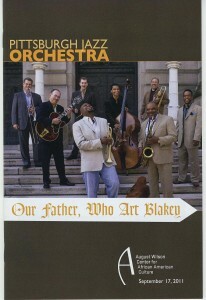 “Shake and Blake” was a nod to longtime musical co-hort Ron Blake (with a tasty passage by saxman Michael Tomaro) while the next tune, “Mister Brother” was a tribute to James Brown. 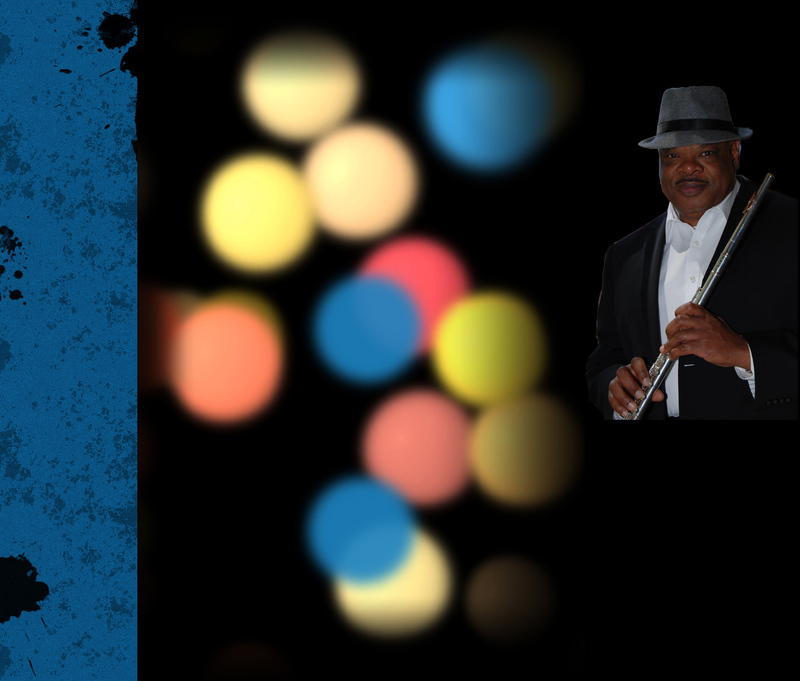 The highlight of McBride’s set had to be “Science Fiction” a homage to TV show themes (think “Twilight Zone” and “Outer Limits”) featuring an out-of-this-world flute solo by Kenneth Powell and Alton Merrill’s usual wizardly work on piano. Following intermission, Pittsburgher Watts assumed the stage with the disarmingly cool he portrayed in the Spike Lee joint, “Mo Better Blues.” But once he picked up his sticks, the fire was stoked. Watts paints pictures with his drum work, using the skins as his canvas and sticks and mallets as his brush. His opener, “The Impaler” was right to the point pushing a hard rhythm and Sean Jones used the same urgency with his trumpet solo. “Blutain” was Tain’s interpretation of the blues with Powell adding a funky sax solo. “PAEN” is a recent composition that showcased the varied subtleties and textures that Watts brings out of his cymbals. “Of August Moon,” a Watts composition dedicated to August Wilson, could serve as a Broadway overture to the Pittsburgh Cycle of plays with its bluesy swing and shifts in rhythms and melody with occasional hints of dissonance and melancholy. Another unexpected pleasure was a haunting ballad, “May 15, 2011” (Watts readily admitted he couldn’t conjure an appropriate title), that featured the drummer on vocals. On this night he dedicated the song to Whitney Houston, whose homegoing was held earlier in the day. Watts concluded his set and the evening by bringing McBride back to the stage to join him on “Return of the Jitney Man.” “There was already a song called Jitney Man,” Watts explain as he introduced this recollection of his father working out of the Bedford and Chauncey jitney station. The Pittsburgh Jazz Orchestra’s next performance will be in April, Jazz Appreciation Month. February 18, 2012 at the August Wilson Center. 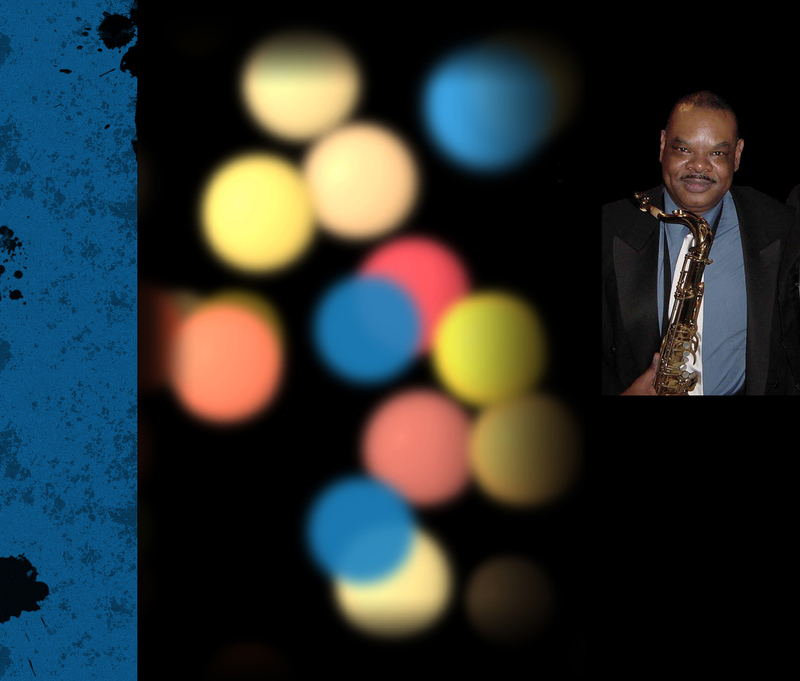 As a member of the Pittsburgh Jazz Orchestra, Kenny will perform with drummer Jeff “Tain” Watts and bassist Christian McBride on Saturday, February 18, 2012. 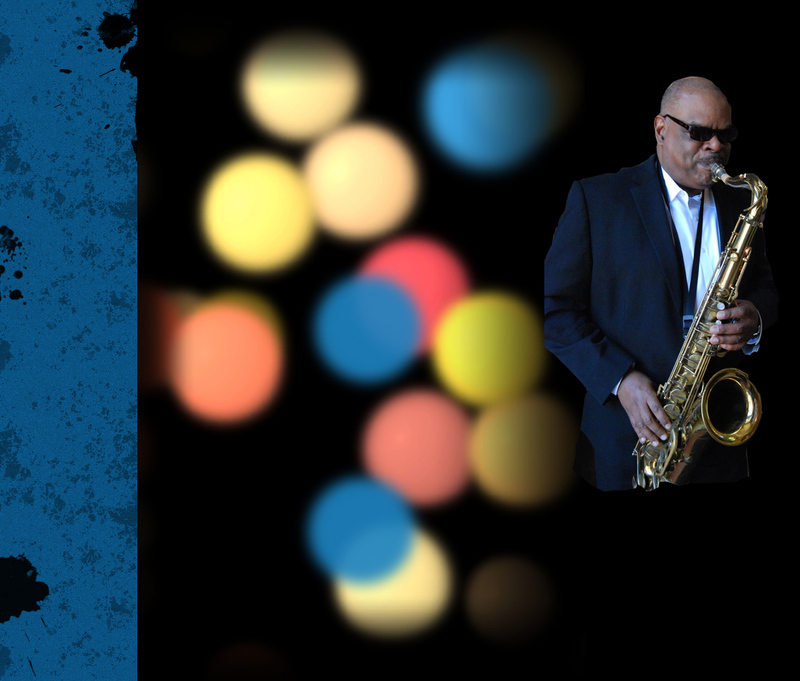 This special event at the August Wilson Center is one Jazz fans should mark on the calendar. Pittsburgh born Watts will be sharing the stage with Philadelphia born McBride and Pennsylvania is going to be proud of this very special presentation. On Sunday, Dec. 18, the frigid wintry weather did not deter jazz lovers from attending the 3rd annual Pittsburgh Jazz Orchestra holiday show. The sold out performance boasted a diverse audience, in race and age, throughout the theater. As the house lights dimmed, a quartet waltzed onto the stage, one at the piano, drum, bass and trumpet. They commenced the show with “Have Yourself a Merry Little Christmas.” The audience murmured excitedly as Artistic Director and lead trumpeter of the Orchestra, Sean Jones, opened the show saying, “We want to try to recreate the spirit of what the holiday is all about.” A serene ambience permeated as “Silent Night” lulled the audience, and snowflakes decorated the walls, as if it was indeed Christmas day. The Pittsburgh Jazz Orchestra, founded by Nathan Davis, is a resident Orchestra at the August Wilson Center for African American Culture. The musicians not only have a shared purpose of keeping the rich history of jazz music in Pittsburgh alive, but also represent many ethnicities, races, and ages. As the concert went on, solos were a kind of introduction of most members. In particular, James Moore’s trumpet lead in “Let it Snow” was ardent and as heads nodded and feet tapped, the audience got more involved and an “Alright!” erupted from the crowd. As “Blue Christmas,” “Santa Claus is Coming to Town,” and “Do you Hear what I hear?” featured several soloists, who alternated between the flute, clarinet and saxophone, other orchestra members were smiling, proudly nodding as soloists’ instruments sung out above the crowd. Bass trombonist Jeff Bush blew low, deep, rich vibrating tones to an almost tango rhythmic beat, as “Sleigh Ride” was played. Orchestra members continued to smirk and gesture to one another, as they cheered on their fellow member. It was as though their actions were an extension of the music. As the concert was coming to a close, “Jingle Bells,” sounded and audience members hummed and sang along. 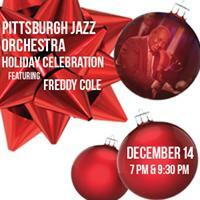 Kenny will perform with the Pittsburgh Jazz Orchestra on Sunday, December 18 at the August Wilson Center. Old favorites receive a jazz makeover, as the skilled musicians of the PJO render a new treatment on holiday classics, and turn the holiday season into a unique celebration of wonder, bliss and merriment the whole family will enjoy. Don’t miss out, join us at 6:00pm this Sunday. 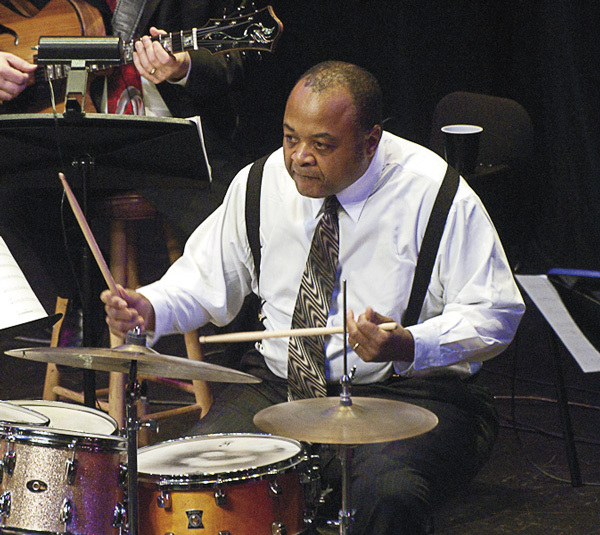 The 2011-2012 season kicks off with the Pittsburgh Jazz Orchestra in a celebration of the life and legacy of Art Blakey, the Pittsburgh native who blazed a trail for jazz hopefuls, and created his own style of drumming that became famous around the globe. Featuring special guest master drummers Roger Humphries, James Johnson, Cecil Brooks III and Tom Wendt, this event will celebrate Blakey’s contribution to jazz and the unique lineage of jazz drumming that emerged from the Pittsburgh region. 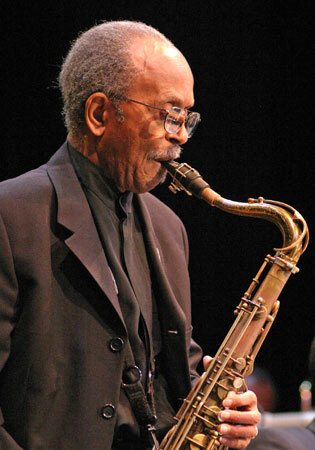 Don’t miss a chance to see legendary Jimmy Heath direct Trumpeter Sean Jones and his Pittsburgh Jazz Orchestra. The downtown concert will feature “Soulful Reflections” as well as other works. April 2, 2011 at the August Wilson Center. 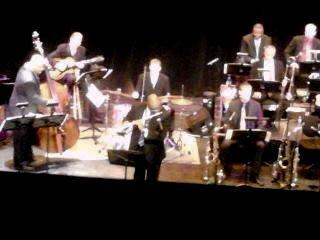 “BRAVO” The Pittsburgh Jazz Orchestra made it’s official premiere at the new August Wilson Center, Downtown. Jazz fans, join together and support this renewed effort!